NWSD Ttechnologies has released – Ojoy, a new brand name for Kids Smart Watch Phone. 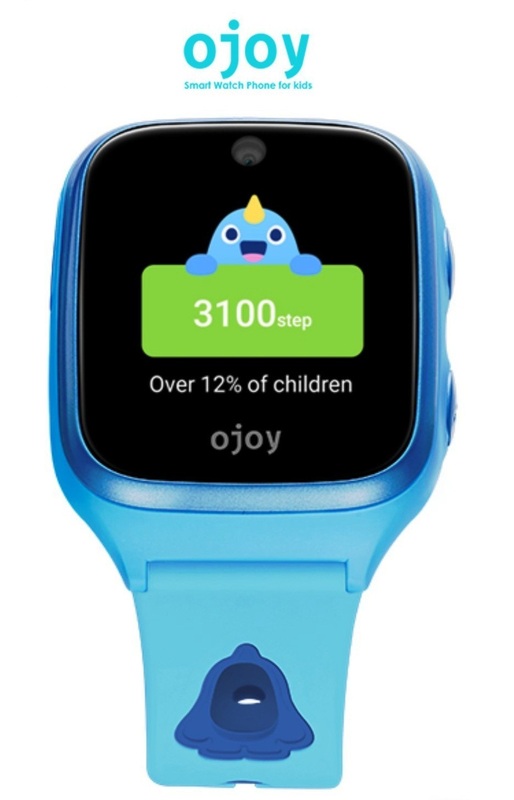 Ojoy Smart Watch Phone comes with dedicated Kido OS - the world first animated Android OS dedicated for Kids smart watch.Aesthetically designed with a modern, compact profile and light weight. Ojoy A1 gives an all- rounder performance to every Ojoy A1 kids. 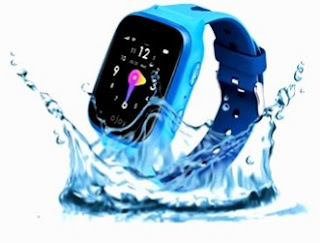 Ojoy A1 Smart Watch Phone Features very slim-sleek and light weight design. It has 1.4 inches Touchscreen Retina Display with Corning Gorilla Glass protection over it. Ojoy is powered by Qualcomm® Snapdragon Wear™ 2100 platform. The Snapdragon 2100 is defining the new standard in wearables processors by enabling, sleeker designs and longer battery life. It has Water and Dust resistant IP68 Standard that enhances its durability and provides it rough and tough use compatibility. For Contacts, Apps, Photos and Videos it has 512MP RAM and 4GB internal storage memory. For Software support it runs over KIDO OS – the Animated Android OS especially designed for Kids. Its Main Menu explains the main function of the watch, call, message, family & friends, activity, etc. The UI is animated and each swipe on touchscreen, switches the function and animation theme. Android is a Mobile Operating System developed by Google. It is based on a modified version of the Linux kernel and other Open Source software, and is designed primarily for Touchscreen mobile devices such as Smartphones and Tablets. In addition, Google has further developed Android TV for televisions, Android Auto for cars and Wear OS for Wrist Watches, each with a specialized user interface. Variants of Android are also used on Game Consoles, Digital Cameras, PCs and other electronics. As it is a Smart Watch Phone so, it has Two-way voice calling feature. It supports Voice and Emoji Messaging. 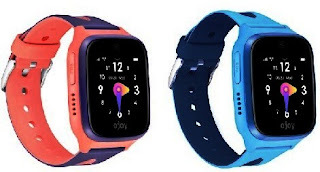 Ojoy Smart Watch available in both connected (4G/LTE and 3G). It has 4G VoLTE Network support for clear Voice calling it also includes Bluetooth and Wifi High Speed Connectivity support inbluilt. It equips a 2MP Front facing Camera. Ojoy includes a bundle of features like Themes, Photos and Videos, Contacts, Weather Updates, Step Count, Location Tracking, G-Sensor, Two-way Voice Calling including 4G VoLTE HD Calling, Voice & Emoji Messaging, Gorilla Glass Protection, Dust Proof, Water Proof, Magic Box, Magic School etc. The company has assured to add lot more features through its next coming OTA Updates very soon. Ojoy is a new international brand for kids electronics products start-up funded by NWSD Technologies Private Limited (herein after as NWSD) is located at Chennai (Head quarter) and branch at Bangalore. Its centric business focus is on integration of IoT solutions, Smartphone development, and Smart Home devices and Affordable connectivity devices for kids.